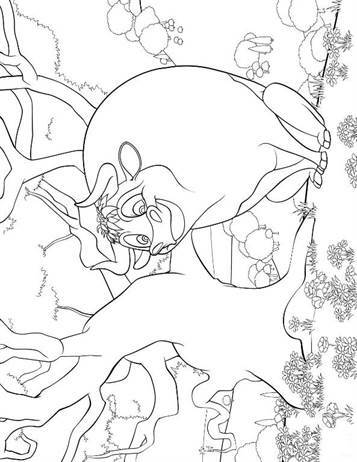 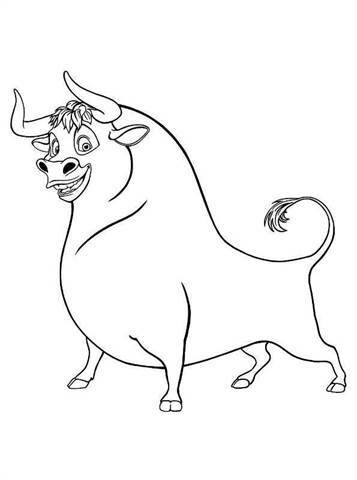 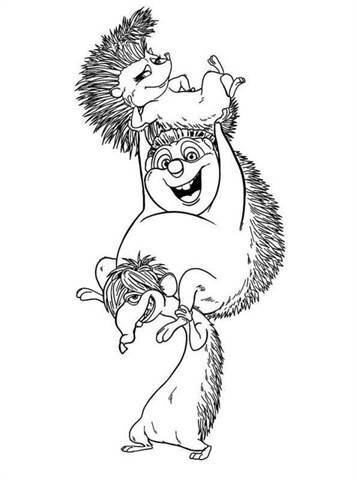 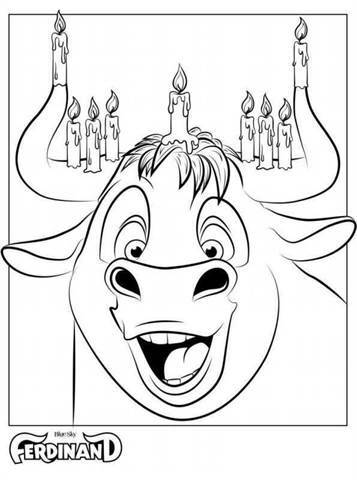 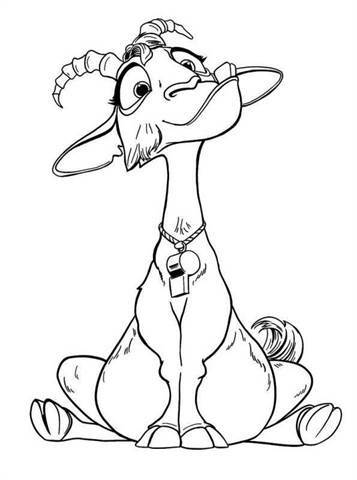 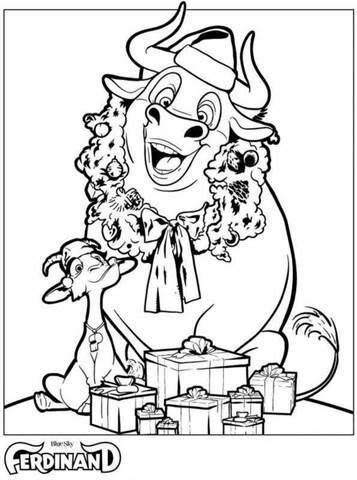 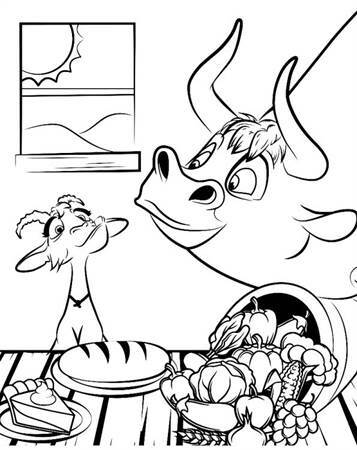 Coloring pages of the movie Ferdinand, from the makers of Ice Age and Rio. 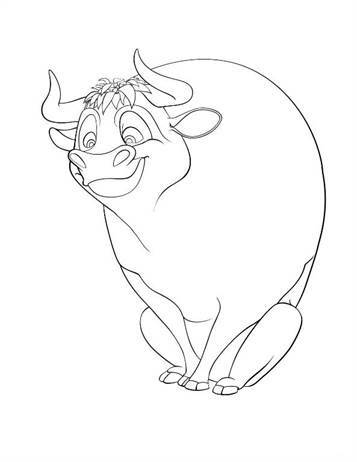 Ferdinand is a Spanish Fighting Bull who prefers smelling the flowers and practicing non-violence rather than chasing red cloths held by matadors in arenas. 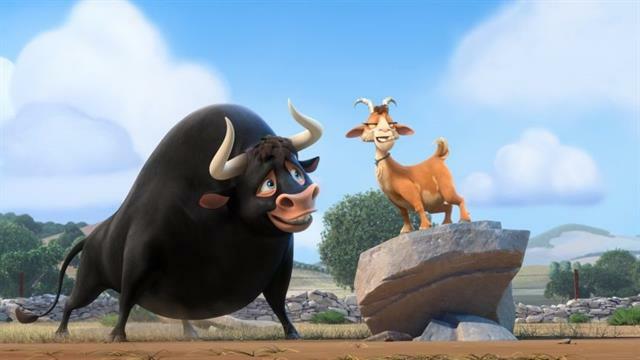 But when disaster comes to him, he is taken to a fighting stadium, and Ferdinand needs to decide if he is a fighting bull or a flower smelling, generous bull, in order to earn his freedom.